Premier Timber Laminate Lockers are designed to securely store bags, clothing, documents, laptops and other small to medium size items. They are ideal for schools, workplaces and public places. 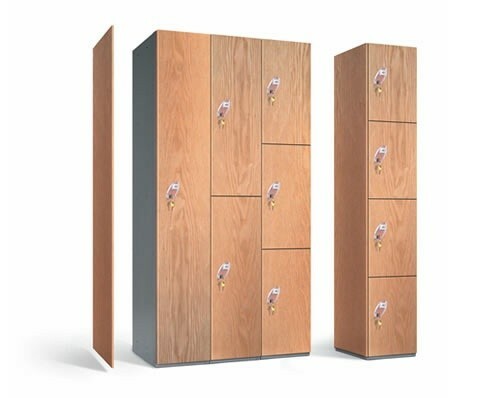 The lockers are constructed in either 13mm Compact Laminate or 18mm Structural MR MDF.